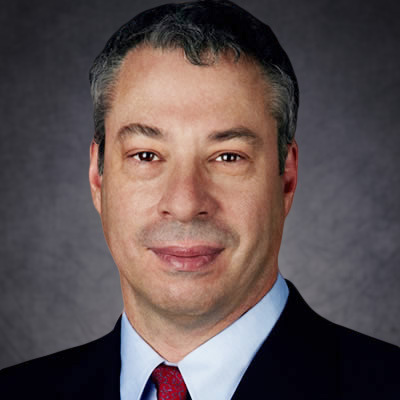 Mr. Watzky is a founder and Managing Partner of BP Energy Partners and its affiliates. He is based in New York. Mr. Watzky has over 20 years of private equity experience in energy sector investments that include oil and gas, merchant power, oil and gas services and unconventional oil and gas. As a Managing Partner of BP Energy Partners, Mr. Watzky is responsible for co-managing investment activities of BP Energy Partners and its affiliates, including deal sourcing, leading negotiations, structuring and executing transactions, and working closely with management teams while serving as a board member of portfolio companies. Prior to founding BP Energy Partners, from 2002 through September 2012, Mr. Watzky was a Partner at MatlinPatterson, a private equity investment firm. From 1997 to 2002, Mr. Watzky was a Director at Credit Suisse First Boston (CSFB). Prior to CSFB, he was a Partner at the Serfimex Group in Mexico City. He began his career as a CPA at KPMG. He received a B.S. in Accounting from the State University of New York- Albany in Albany, New York.